Hola Estrellitas! 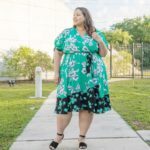 Today, I was on the scene at the Nordstrom Tampa Fall 2017 Beauty Trends Event & Fashion Show. 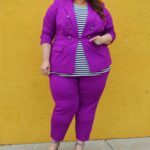 This entire week Nordstrom has been celebrating Beauty. 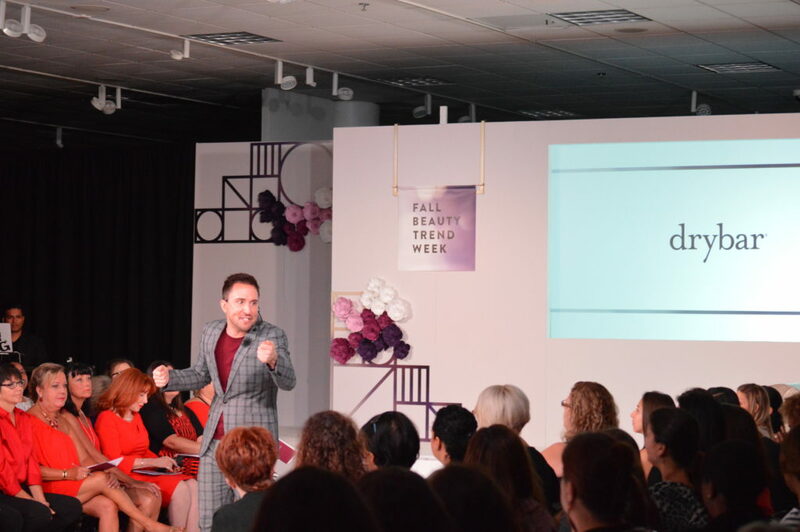 Customers were able to get the latest scoop on the newest beauty trends and products, as well as skincare and fragrances. 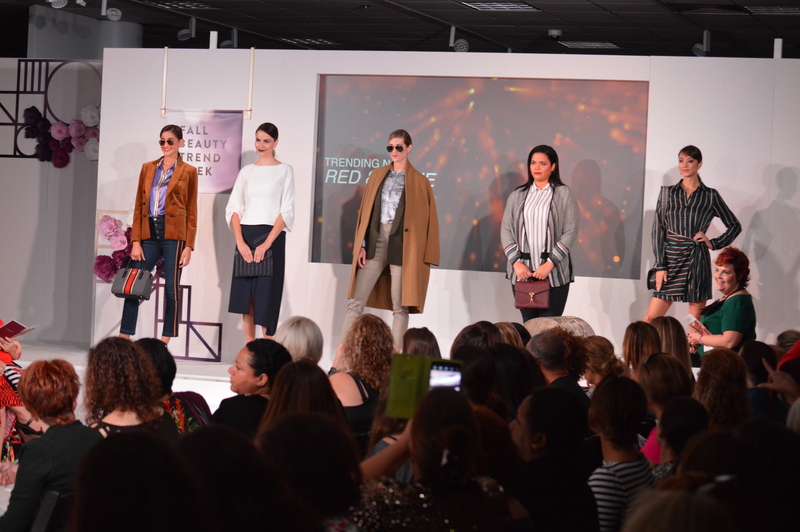 The event and runway show featured tips, tricks, and demos from some of the top beauty brands that Nordstrom offers including: Laura Mercier, Tom Ford, Dior, Joe Malone, Estee Lauder, Kiehl’s, Bobbie Brown, MAC, Nars, Kate Somerville and many more. The store was also raffling beauty products and gift cards. 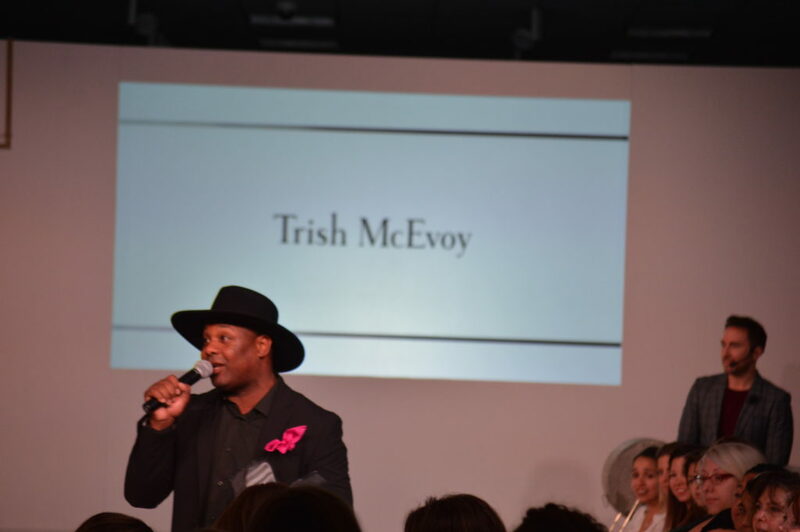 The event was hosted by Nordstrom Beauty Director Derek Miller, who has more than 15 years of experience in the beauty industry. 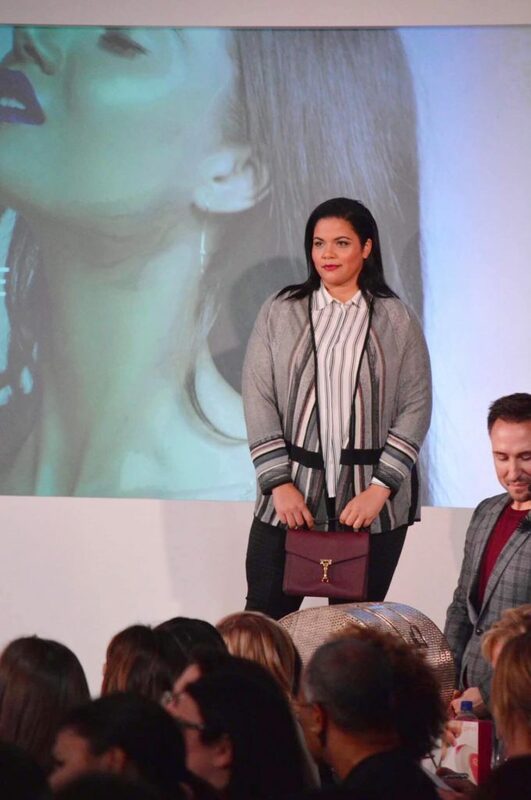 With the help of some of the brand’s representatives and owners, they spoke about the latest Fall beauty trends including: Soft and smokey eyes, red and shine, glowing skin, as well as finding the perfect mask for your face, correcting and perfecting. They also introduced a few tools to help you get the perfectly undone hair look. 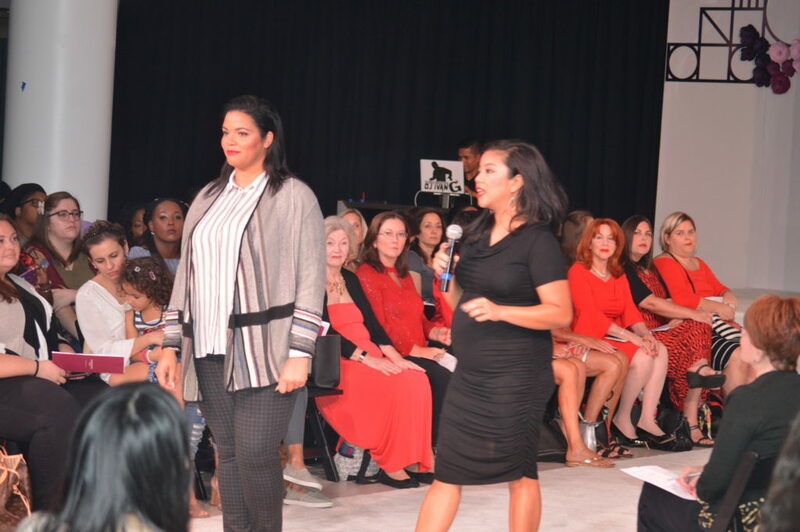 I was so happy to see a plus size model on the runway. 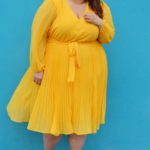 It is always great to see diversity in fashion and we hope to see more of it. Nordstrom does this event every year and it keeps getting bigger and bigger. Check out a few more pictures from the event below. 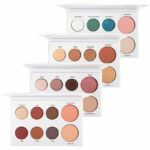 Visit your local Nordstrom Beauty counter for more information and you can also shop for beauty products and more online at www.nordstrom.com. 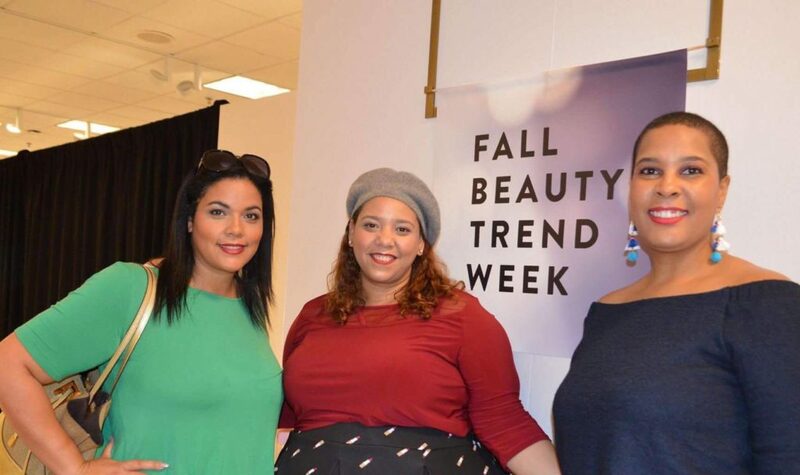 From L-R, Plus model Nadia Pena, Fashion Blogger Farrah Estrella and Plus Size Model Latonia Robinson at Nordstrom Tampa Fall Beauty Event.